Over the past few years, the criteria regarding storage-related purchases have evolved dramatically. Organizations and SMEs have tighter budgets nowadays but thanks to the abundance of need focused products there are many choices available on the market. Storage appliances are flagship products of many vendors and companies are introducing new products in order to generate revenue streams. One thing that organizations employ while purchasing storage appliances is that they get quotations from a few vendors and then opt for the lowest price ones. This practice has led to the deployment of storage appliances that are not in-line with the organizational requirements. The fault lies on both ends as the vendors do not correctly differentiate their products and the companies focus on the price tag rather than the features. So, in today’s post, we will talk about the few important factors that you need to consider while purchasing storage appliance for your organization so that you end up with the best product and vendor. But before we start this post, let us dispel a common misunderstanding regarding storage appliance. The storage appliance is usually confused with storage servers even though the former does not require an application context for data management while the latter does the management in conjunction with one or more applications. What is the problem that requires this solution? What is your company budget for it? What is the scale of your storage need? Can a complex server be replaced with an appliance? Are features such as backup, remote feature, cloud capability, redundancy or upgrade, etc. required? These are some of the main questions that you need answers of when you begin your storage appliance research. A consultant can help you in narrowing down the storage appliances choices available in the market. Pre-sales consultation can help you a lot if you know what to ask. To know whether the consultant is worth your time, the following questions should be catered. Is a competent sales person available? Is the person on-call listening to you or they talk continuously? Are they well-versed with the competitor’s products? Is your problem being solved or a product is being pushed towards you? By having a discussion with sales rep regarding the storage appliance, good and economic choices can be made. It will also show the attitude of the company with their customers. Support post-sales is a critical element for storage appliances because if you run into any technical issues after deployment then a good support team can fix things right away. But one can never know the attitude of the support team which is why determining whether the company you want to do business with is a reputable company is very important. Companies buy storage appliances in order to reduce their expenses in most cases which is why responsive support is essential. The following questions can help you determine how good the company’s support. Is the support section of the website comprehensive? Is the call for the support department directly answered or sent to voicemail? Ask the sale rep whether the company has a multi-tier support model. Ask the name of the support manager along with his email. Organizations are opting for storage appliances in order to manage their data effectively. 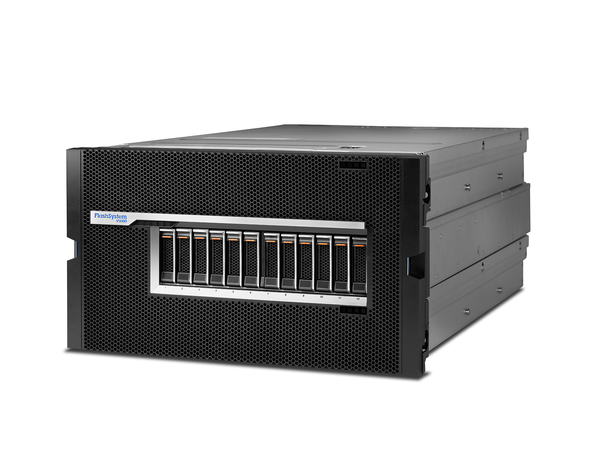 If you want to buy a storage appliance then go for StarWind Storage Appliance. StarWind SA has 24/7 support service, is cost-effective, high in performance and offers full scalability. You can also add a Disaster Recovery plan via the built-in public cloud gateway.